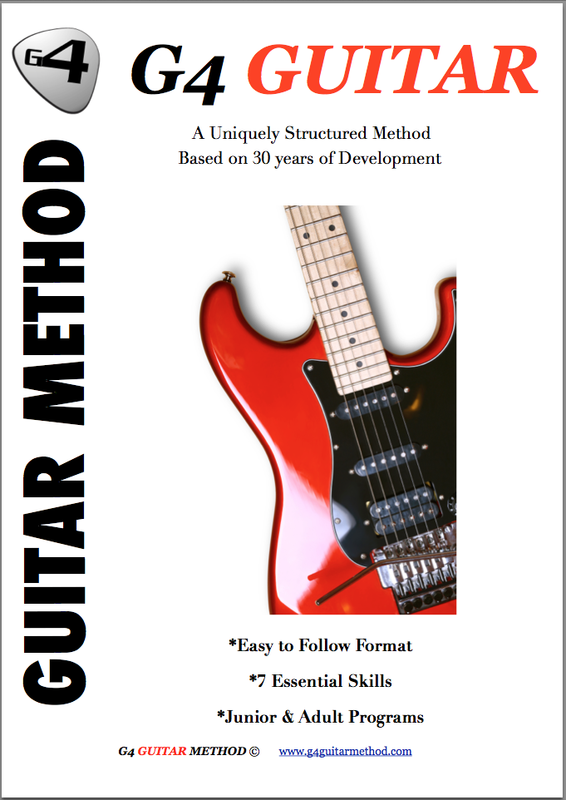 Testimonials G4 Guitar: "I have surprised myself with what I have been able to absorb and put into practice. This is because of Clint's attitude towards teaching." "I have surprised myself with what I have been able to absorb and put into practice. This is because of Clint's attitude towards teaching." Thanks for this opportunity. I am an 'older' student having started guitar lessons in my 60s. I've been taking lessons from Clint at Kogarah for more than a year and I am happy with my progress. As I had no previous experience playing a musical instrument I commenced lessons with doubts about my ability to learn. However, I have surprised myself with what I have been able to absorb and put into practice. This is because of Clint's attitude towards teaching. He is enthusiastic and knowledgeable and is able to identify faults in my technique and readily provide advice on the correct method to employ. I enjoy the lessons immensely.